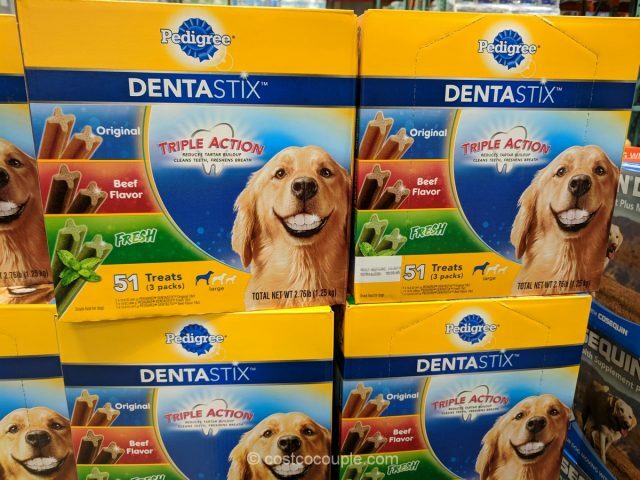 Give your dog the Pedigree DentaStix, a dog treat that doubles as oral care. 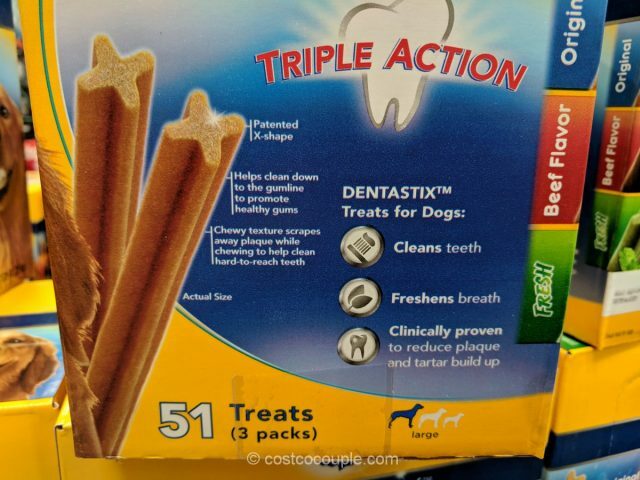 These Dentastix will help to clean teeth, freshen breath and are clinically proven to reduce plaque and tartar build-up. 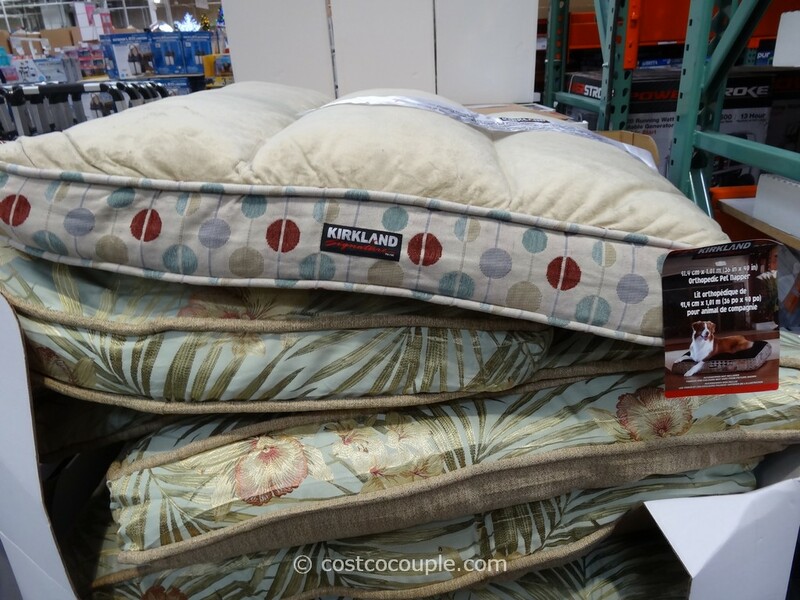 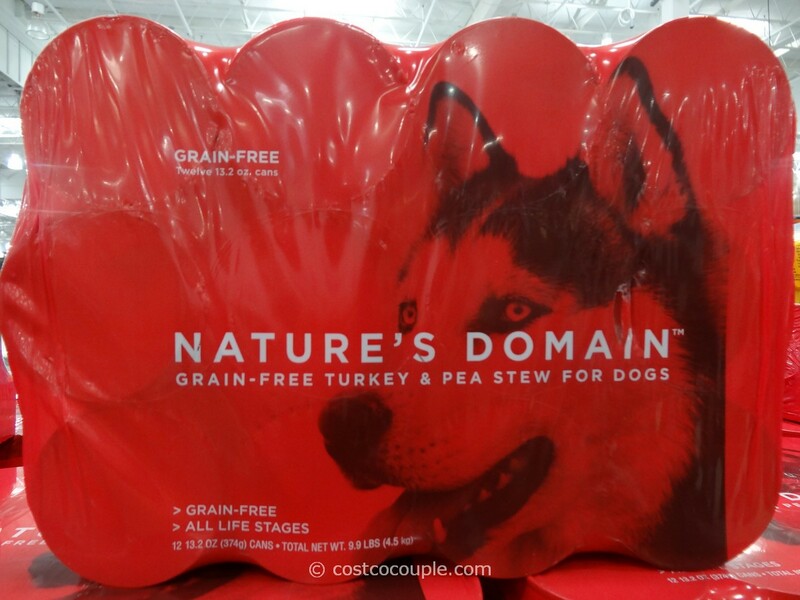 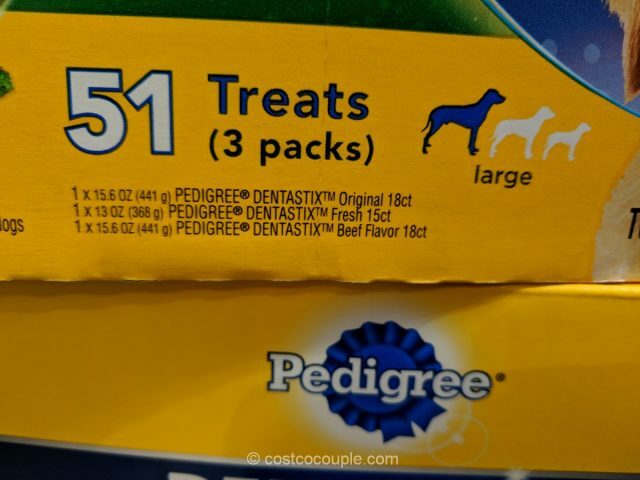 They are for large adult dogs, 30+ lbs. 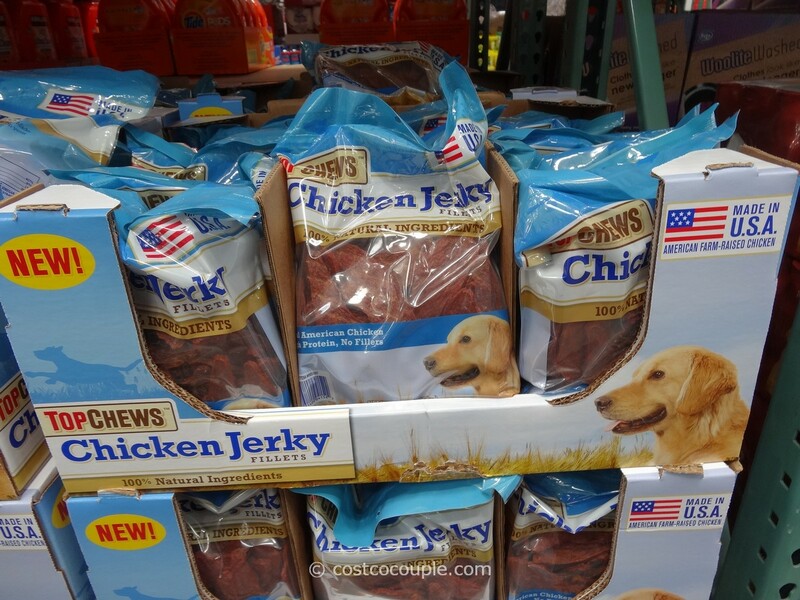 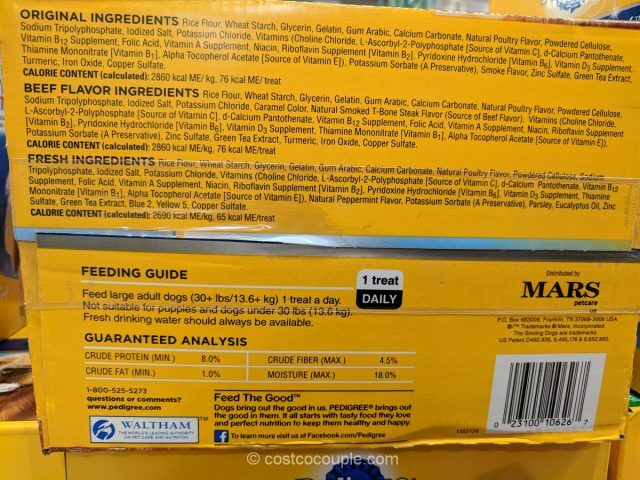 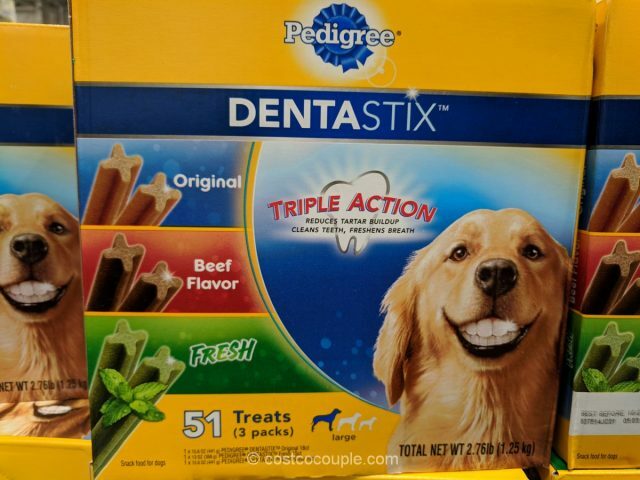 The Pedigree DentaStix are normally priced at $16.59. 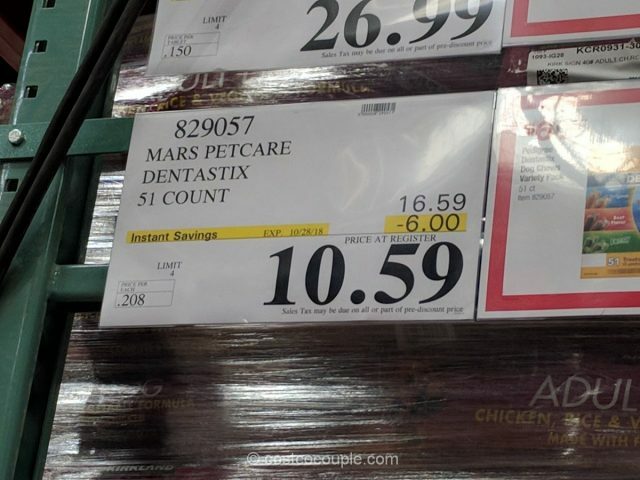 There’s currently a $6 instant rebate which reduces the price to $10.59.